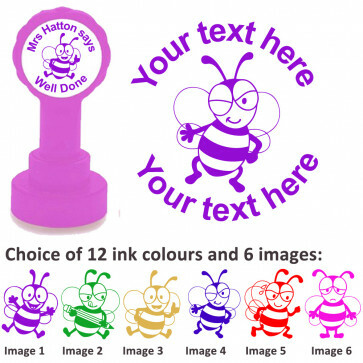 Create a personalised bee / Bee Friends design custom stamp to make a unique personalised message to really impress your pupils. 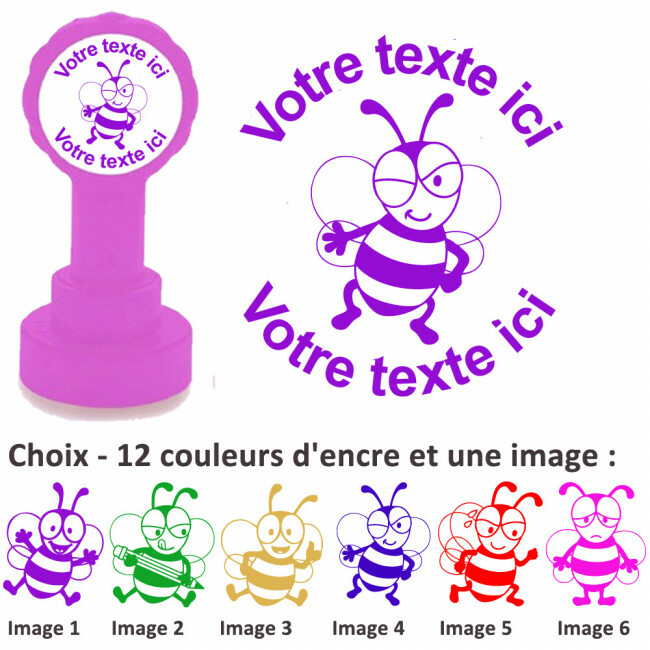 Great as craft stamps, teacher stamps and more. Choice of 12 ink colours. 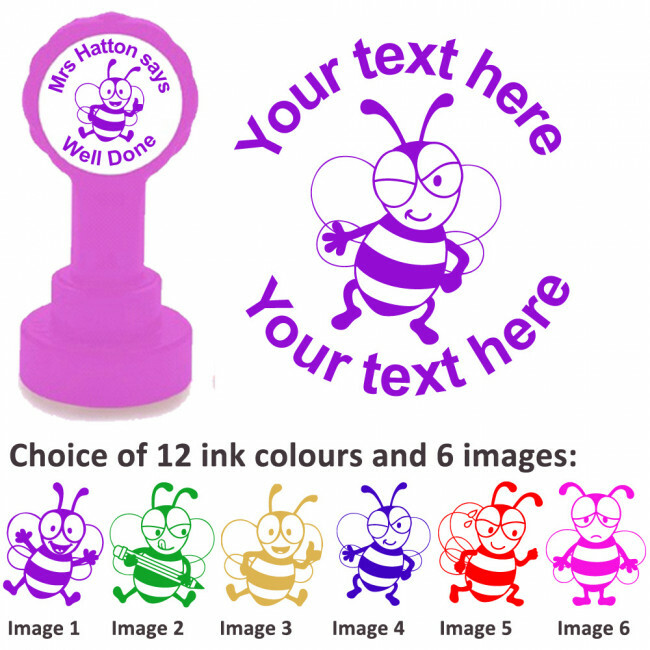 Change colour to meet your preference or school marking policy for just a small supplement.